The Need for Sustainable Food Production Systems. The Agroecosystem Concept. The Plant. Light. Temperature. Humidity and Rainfall. Wind. Soil. Water in the Soil. Fire. Biotic Factors. Population Processes in Agriculture: Disperal, Establishment, and the Ecological Niche. Adaptation, Evolution, and Domestication. Species Interactions in Crop Communities.Diversity and Stability in Agroecosystems. Disturbance, Succession, and Agroecosystem Management.Energetics of Agroecosystems. The Role of Animals in Sustainable Food Systems. 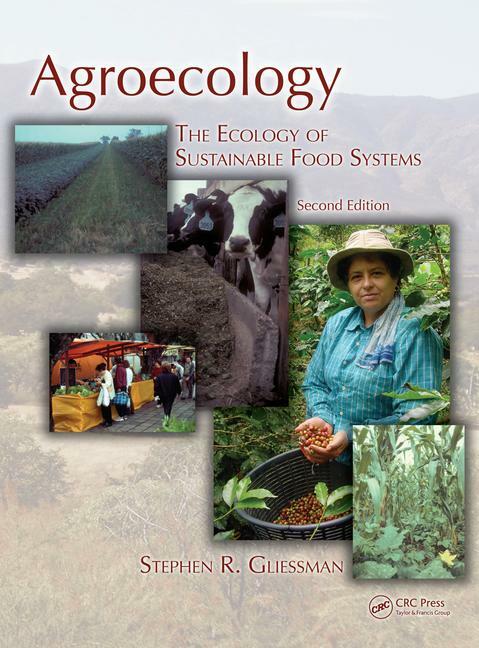 The Interface Between Natural Ecosystems and Agroecosystems. Making the Conversion to Sustainability. Indicators of Sustainability. Community, Culture, and Sustainability. Broadening the Agenda: From Sustainable Agriculture to Sustainable Food Systems.